Now is the time to take out that water-guzzling grass and improve the overall look of your yard while you do it. Plus, you will get paid to do so by the Southern Nevada Water Authority. That’s right, you can earn two dollars per square foot of grass that you replace with Las Vegas desert landscaping and xeriscape. 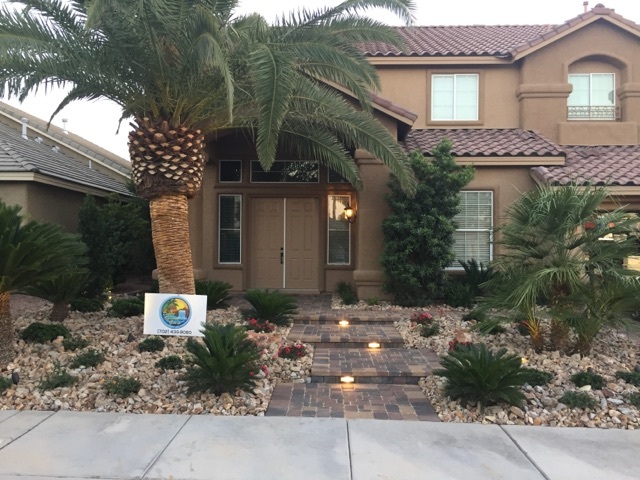 And the Las Vegas landscaping experts here at Desert Springs Landscaping can show you exactly how the entire process works plus plan, create and maintain your new yard. We are a one-stop shop. After you complete your upgrade, you’ll get a cash rebate for every square foot of lawn converted to water-smart landscaping. Every square foot of grass replaced with water-smart trees, shrubs and flowers saves an average of 55 gallons of water per year. So not only do you get paid to take out the grass but you will save dramatically on your water bill as well. We will make the whole process simple and easy and your yard will never look better. A lot of customers love grass and are worried their yard won’t look as good with the grass taken out but we have found that we can actually create a nicer yard experience for our customers and with our 3d design process, you will see exactly how the final product will look even before a shovel is put in the ground. 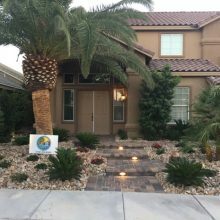 You can check out the before and after photos in this article and see the difference and appreciate the simple beauty of the desert landscaping. 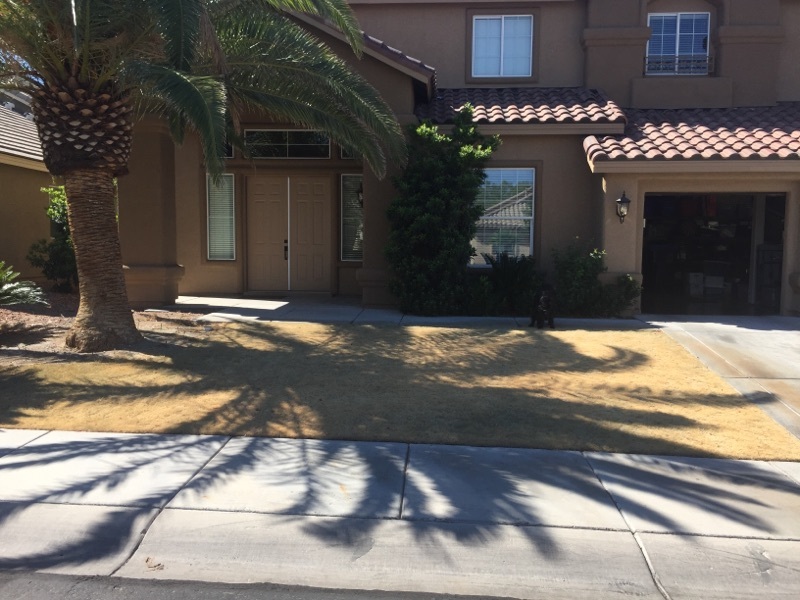 Call me, Rob, the owner, at 702-433-8080 today or email me at rob@desertspringslandscapingllc.com to get your free consultation and quote today. You will never be happier with your yard and your wallet will appreciate it, too. We can’t wait to hear from you to get started today.